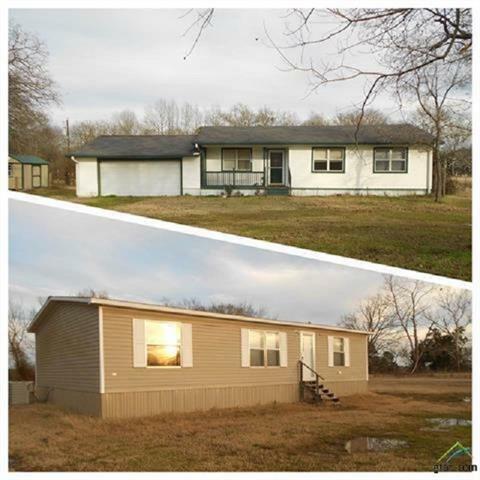 All Talco homes currently listed for sale in Talco as of 04/21/2019 are shown below. You can change the search criteria at any time by pressing the 'Change Search' button below. If you have any questions or you would like more information about any Talco homes for sale or other Talco real estate, please contact us and one of our knowledgeable Talco REALTORS® would be pleased to assist you. 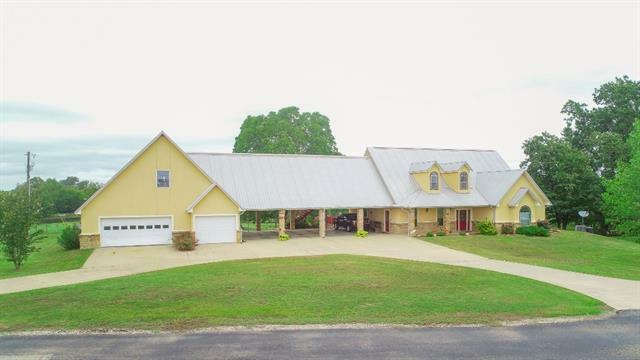 "This spectacular 5200 SF home with just over 27 acres overlooking a 2 acre stocked pond in Northern Franklin County has something for everyone. 3 decks on the first level with a slide for the little ones to enjoy. 3 car garage has a wood heater and a separate room with full bath at the back for guests or storage. Ample storage throughout the home and a safe room built into the larger master closet. The stone and stucco home built in 05 has 3BR 3BA with an extra room attached to the master that h"
"Beautiful 86.75 acre working cattle ranch, over a half mile highway frontage, approximately 80% pasture with a 6 acre lake and two other small ponds, cross-fenced with working pens and barn, house needs TLC, Exxon Mobile has working well on property and right of entry"
"If you are looking to live in the country this could be it. 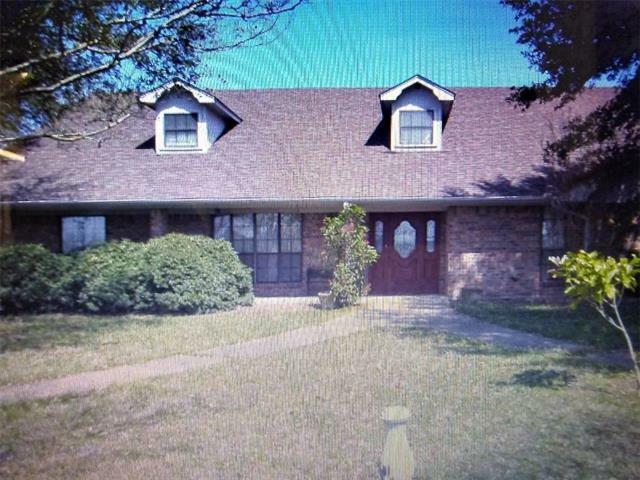 Large house on appx 4 acres. Kitchen has an island and abundance of counter and cabinet space. Two ovens, expansive living room and dining room. Great place for entertaining. Lots of storage space in the house. Master bedroom has 2 separate baths. Outside storage building and a barn for livestock. Throw in a pond and its complete. Words and pictures cant describe this house, so come take a look." 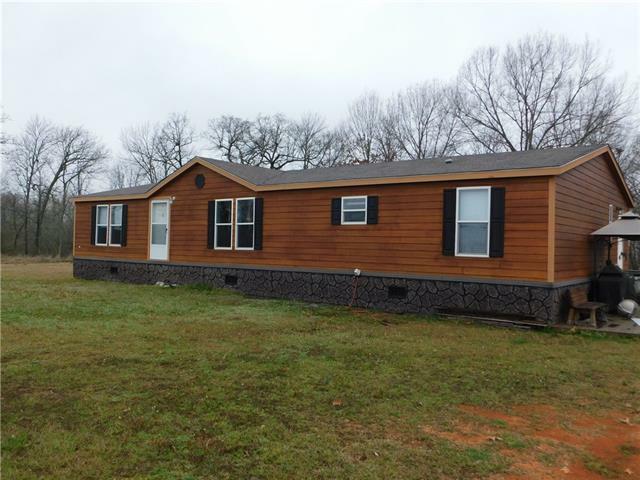 "OPPORTUNITY AWAITS: Country living with acreage and 2 homes.16.4 acres with a charming 2 bedroom, 1 bath, 2 car garage frame home and a 3 bedroom, 2 bath 2016 manufactured home. Homes sit apart and have their own drive ways, utilities and septic. Options for large,extended families, revenue generator as rental or subdivide and sell off. Frame home originally had 3 bedrooms. Wall removed to extend the living area and could be added back. Acreage is 90% pasture. Fenced and cross fenced. Addition"
"Very nice Doublewide home on a hill, 3 bedroom 2 bath. Island in the kitchen, built in appliances, split bedrooms all Electric, carpet and laminate flooring. Master bath has a Garden Tub, separate shower, walk in closet, double sinks. 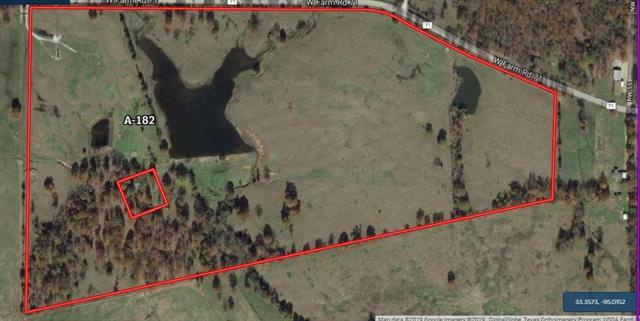 3 acres of grass, and lots of hunting around the area, it borders 2 game ranches. Comes with a fire pit, supplies to add a fence. Refrigerator stays."